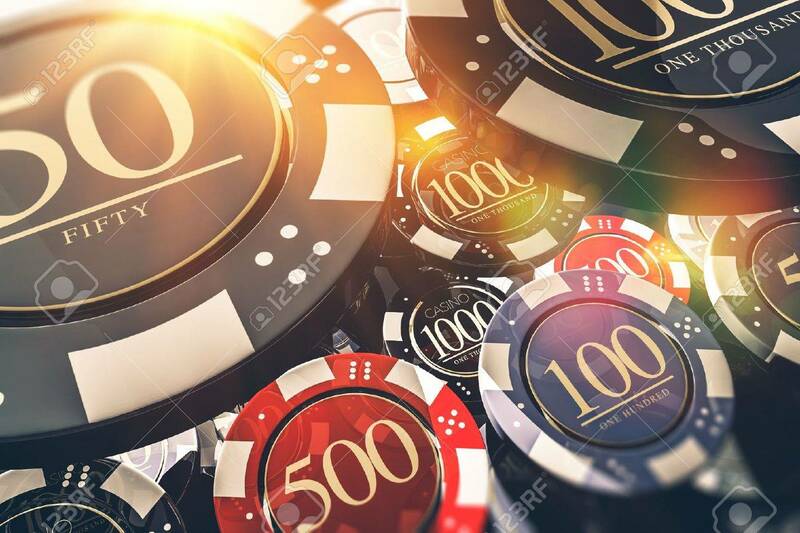 Chips Casino Gambling Concept 3D Illustration. Casino. Banque D'Images Et Photos Libres De Droits. Image 66141952. Banque d'images - Chips Casino Gambling Concept 3D illustration. Casino. Chips Casino Gambling Concept 3D illustration. Casino.